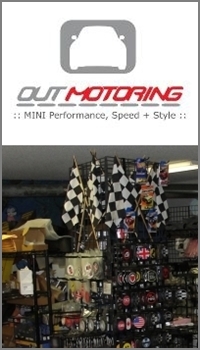 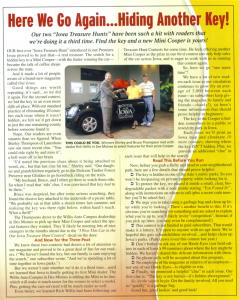 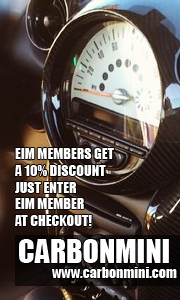 Our Iowa Magazine Giving Away Another Free MINI Cooper! 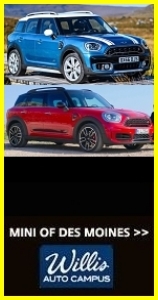 Our Iowa Magazine and Willis Auto Campus are teaming up to offer the third consecutive running of the “Iowa Treasure Hunt” contest, where the finder of the hidden key takes home a brand new MINI Cooper! 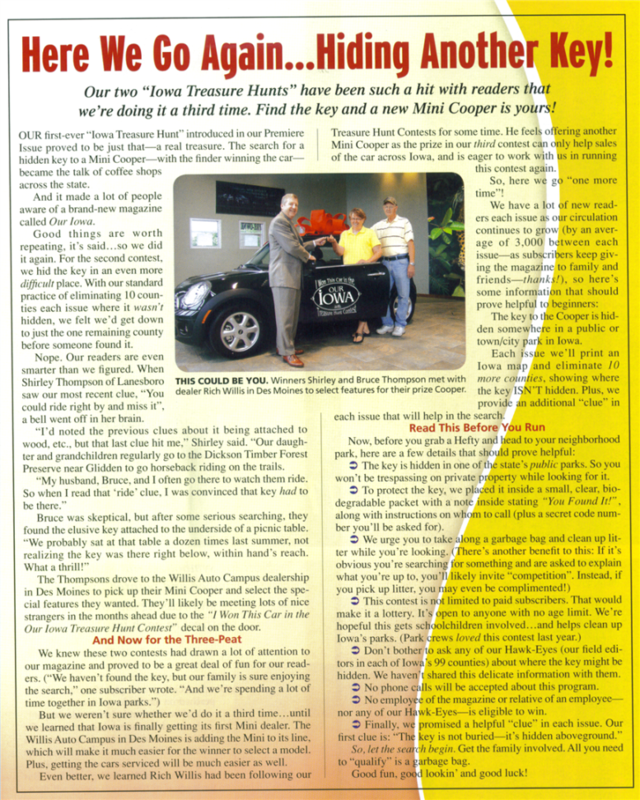 The article from the Aug/Sep issue of the magazine is included in this post below.